How Many Will Walk Away From Their Own Money? 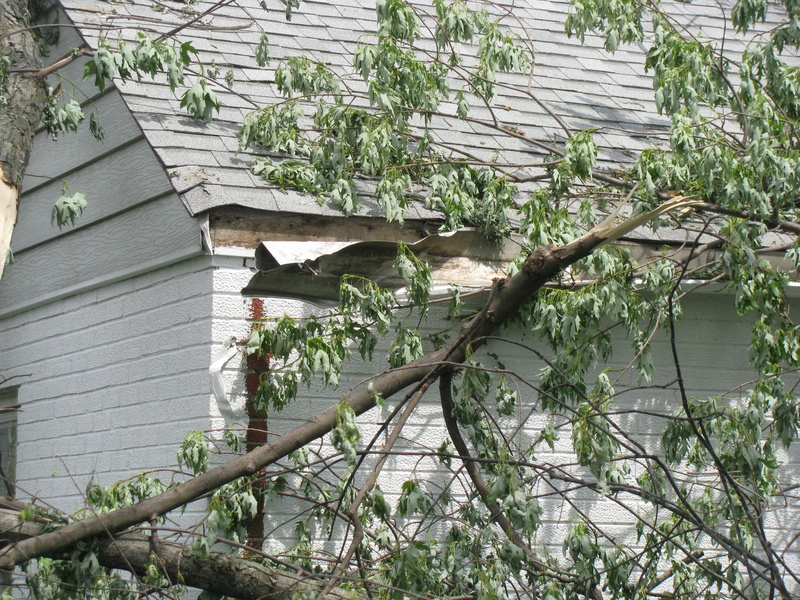 My client’s legitimate claim with his insurance company for property damage had been denied and so he contacted me. After my first contact with them, the insurance company offered a very small amount of money which they had calculated from their adjuster’s database (commonly used by adjusters throughout the United States) and that was less than his deductible — for which they would still pay nothing. “Mr. Bushart, after doing some additional research on patio cover pricing, I feel that the pricing that you provided is more in line with what the insured had than what is on our data base. As such, we will use your figures for settling on the patio cover. How many other insured home and business owners will simply walk away from a denied or underpaid claim and leave money that is rightfully theirs laying on the table?